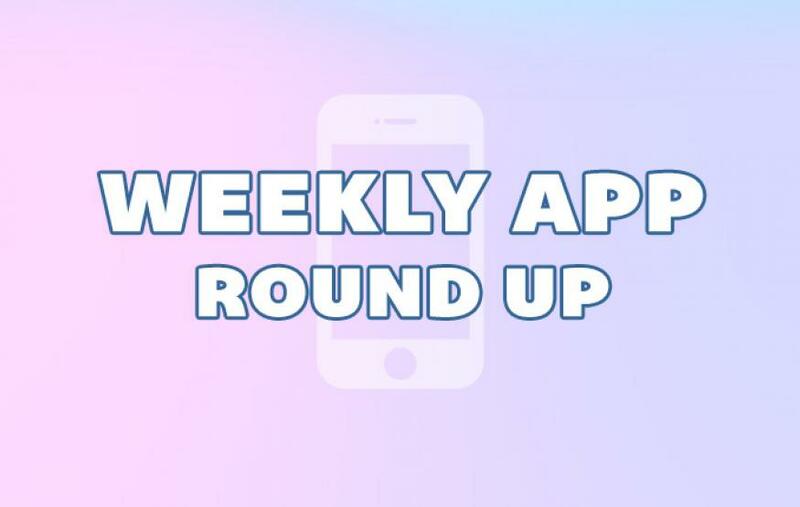 Welcome to this week's Weekly App Roundup! Each week we'll be shining a light on the latest and greatest apps available for your phones and tablets. This week we're taking a look an Xbox 360 blockbuster that's now on iPhone, the oddest messaging app and your next new addiction. Emojli is the weirdest messaging app since Yo. Emojli users can only communicated with emoji / emoticons. A user isn't even provided with a plaintext username, it's also in emoji. In fact, the majority of non-emoji text is relegated to messaging timestamps such as "6 minutes ago". 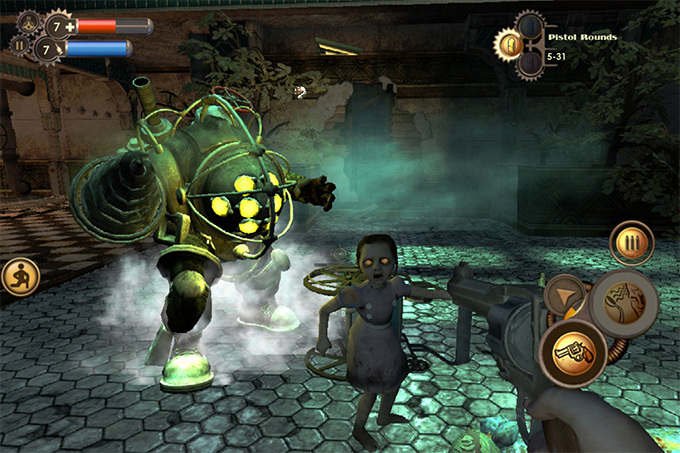 Technology is incredible, it feels like it was only yesterday when I rushed out of school to pick up my collector's edition of Bioshock for Xbox 360 (I still have the Big Daddy statue on my bookshelf). Now I've been playing through it again on my iPhone, and the fact that I can is still a little mind-blowing. It's not perfect, and the experience is certainly better with a gamepad than with a touchscreen, but the fact that it's even possible is amazing. Tiny Tower Vegas is the latest instalment of NimbleBit's way-too-addictive Tiny Tower franchise. 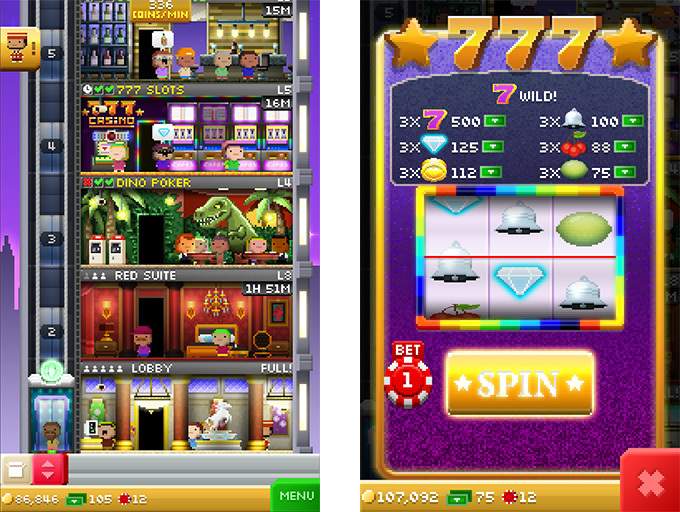 This time players build and manage a casino with the goal of earning as much coin possible and growing their tower. The biggest change to the formula comes from the addition of casino game floors, and the introduction as gambling chips as a currency. These chips can be used to play Slots, Blackjack and Poker, and potentially win large amount of Bux – the game's other premium currency.